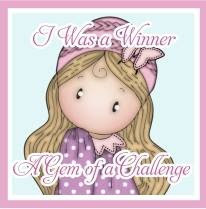 This challenge will run from 8am 30th March until 6pm 5th April. Hi,my name is Tracey,I am 41 yrs old. Married with two teenage children. I have always been into crafting in one form or another for as long as I can remember. I only started blogging in June 2012 and I wish I had started earlier as I have made many blogging friends and my card making has improved greatly and you can always learn. 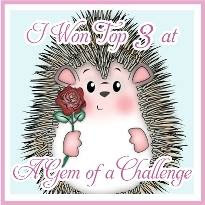 Oh wow - what a lovely surprise to be in the top 3 on your challenge - I am so chuffed! Thank you ever so much for choosing me this week. dear i dont have these stamps but i self draw it . can i also add my link ?? 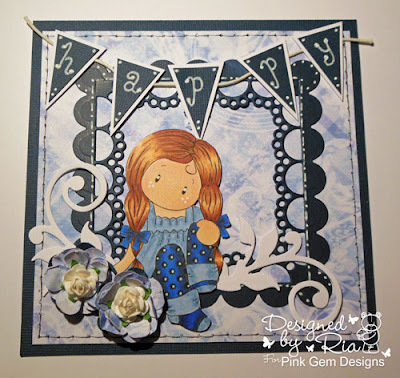 Such pretty DT cards, thank you for the inspiration and great challenge. Thank you so much for picking me as one of your top 3. What a lovely surprise. Really cute design team samples. 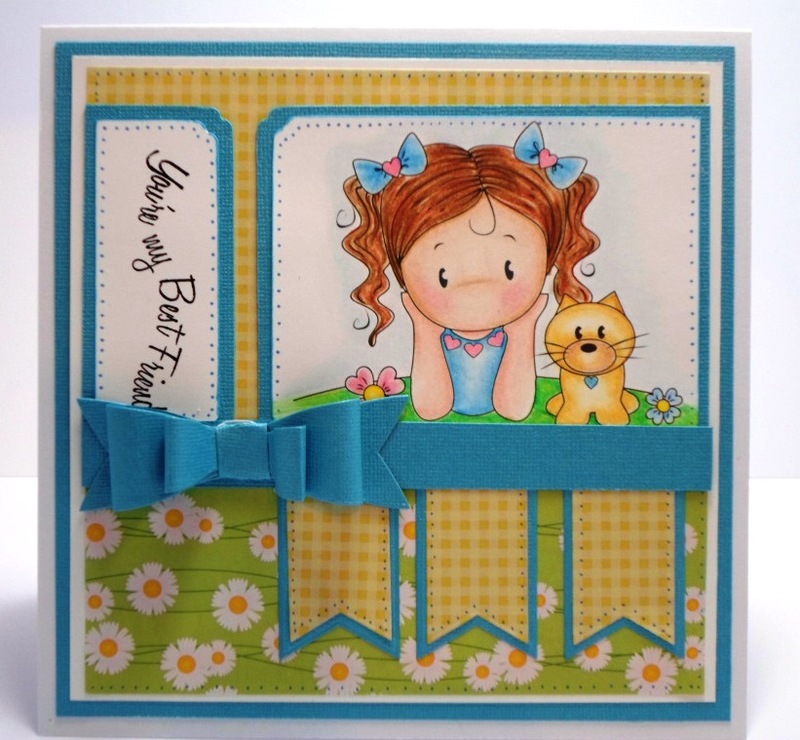 Thank you for the "make it cute" challenge! Wow! Inspiring creations by the team. Thanks so much for the fun challenge! Fabulous DT creations!!! (love that cute dragon). Fabby, fabby creations from you all!! Wow! Thought I'd throw one more in. Thanks, again. Great DT cards - thanks for the challenge.